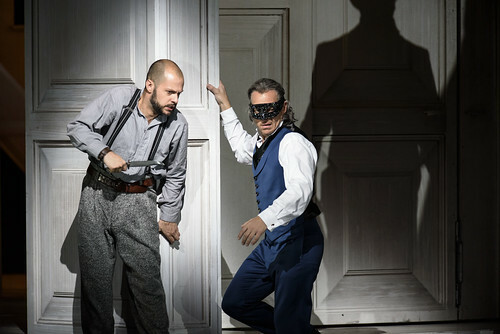 Watch Don Giovanni LIVE from the Royal Opera House. 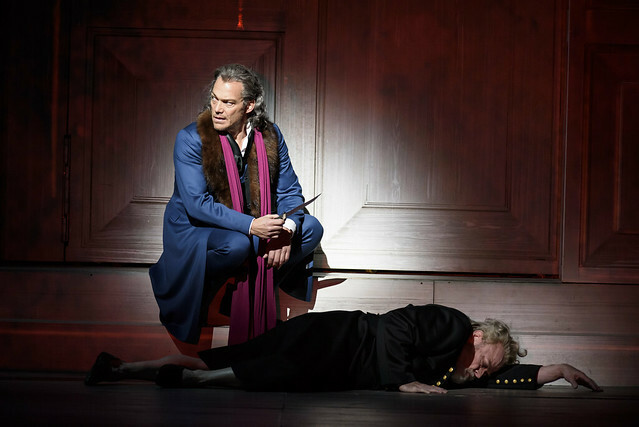 Kasper Holten’s production of Mozart’s Don Giovanni, starring Christopher Maltman, will be relayed live to BP Big Screens across the UK and streamed via YouTube internationally on 3 July at 7pm BST. 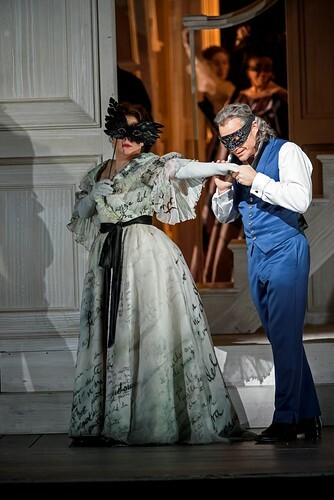 Before the relay, which will be presented by Dominic Peckham and Martha Kearney, you can find out more about the production with our free Don Giovanni digital guide, which contains specially selected films and articles about the production. 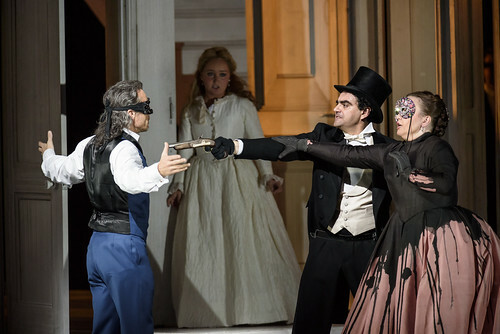 Charismatic lothario Don Giovanni, accompanied by his long-suffering servant Leporello, seduces and betrays a stream of women. However, when he commits murder, his luck begins to change. 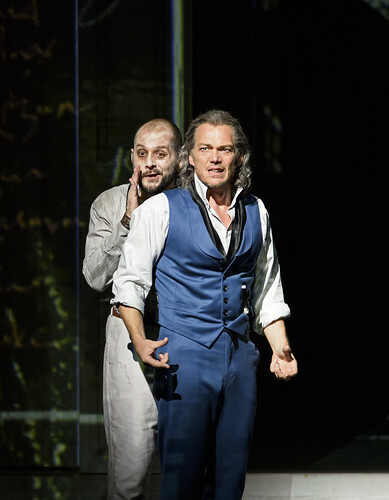 The story builds up to an iconic finale, reworked by Mozart for a second premiere and a source of much debate over two hundred years later. 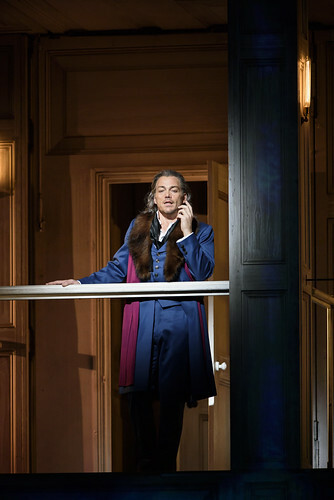 Find out more about the opera's alternative endings. 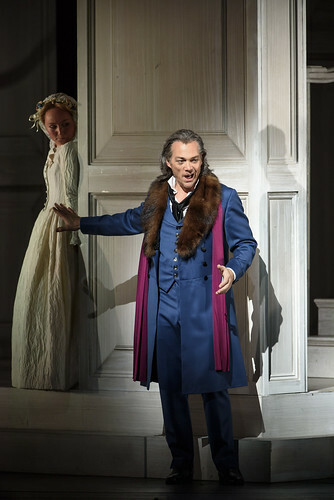 Mozart’s opera features some of his most iconic music, including technical ensembles and beautiful arias. 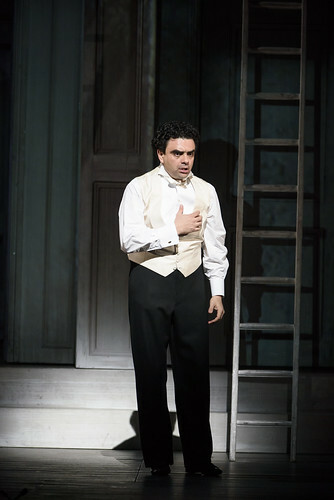 One of the highlights is Giovanni’s energetic Champagne Aria. 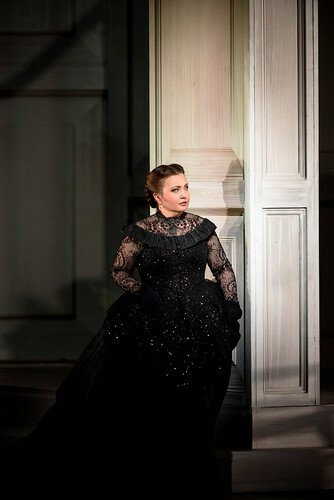 Find out more about the the Champagne Aria on our Musical Highlight blog. 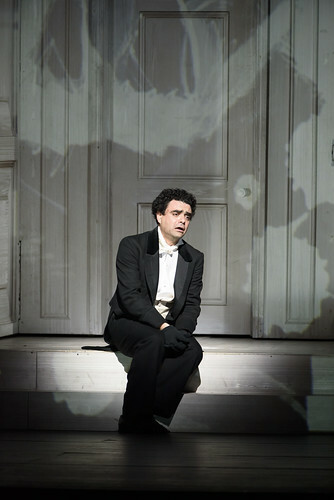 The relay will see the Royal Opera House Orchestra led by Alain Altinoglu. 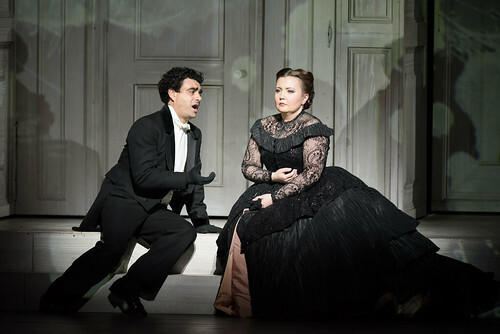 The cast includes Rolando Villazón as Don Ottavio, Dorothea Röschmann as Donna Elvira, Simon Bailey as Leporello, Albina Shagimuratova as Donna Anna, Nahuel di Pierro as Masetto and Julia Lezhneva as Zerlina. 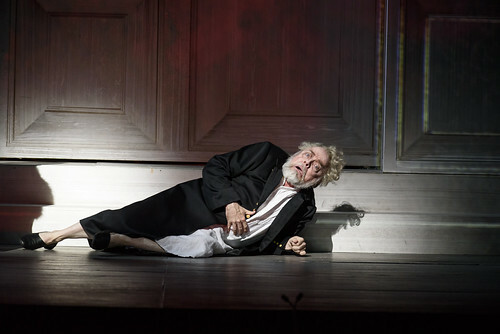 Kasper Holten’s production had its world premiere in 2014. 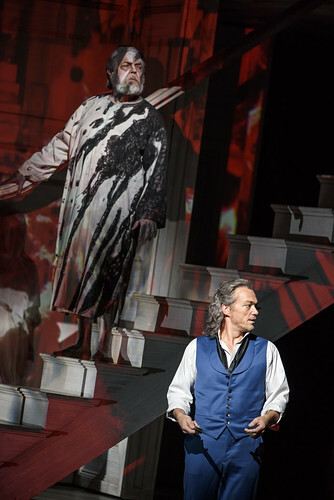 The set, designed by Es Devlin (Les Troyens, Salome, Rise and Fall of the City of Mahagonny) with video designer Luke Halls (Król Roger), uses video projection to explore themes of reality and imagination, and the destructive nature of Don Giovanni as a character. Watch Kasper Holten’s video diary series to find out more about the behind-the-scenes work that went into staging it. 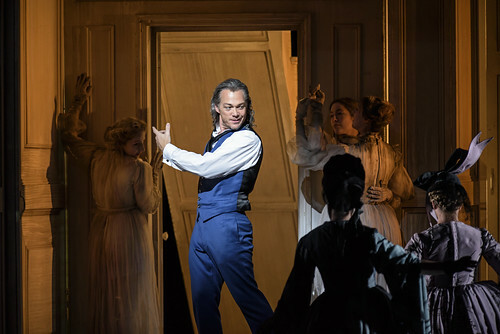 Guardian journalist Stuart Heritage will be liveblogging the evening for the Royal Opera House. You’ll be able to read his thoughts on the performance from 6.30pm on this website. 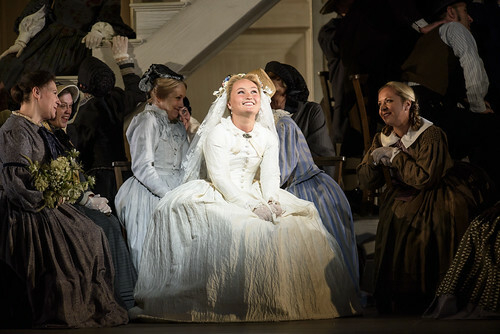 The production was revived for the first time this Season, opening on 12 June 2015. 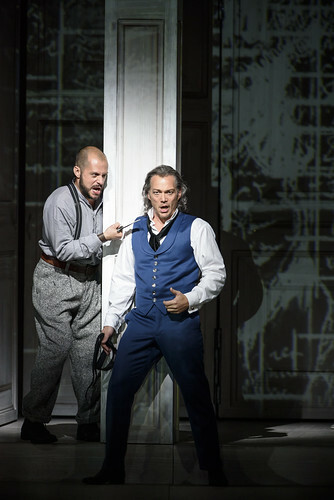 Read audience reactions to the opening night. 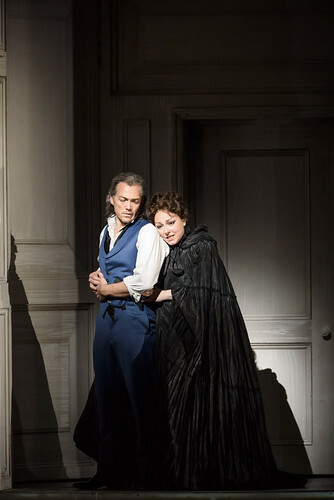 After the relay, we will publish a roundup of the audience tweets, so share your thoughts with the hashtag #ROHdongiovanni. Audiences will also have the opportunity to win a luxury picnic hamper by sharing their picnic pic summer selfies from venues around the UK. Tweet or Instagram your pictures with the hashtag #BPBigScreens for the chance to win. The production will be relayed live to BP Big Screens in the UK and streamed live around the world via YouTube on 3 June 2015. Find your nearest BP Big Screen and subscribe to our YouTube channel. 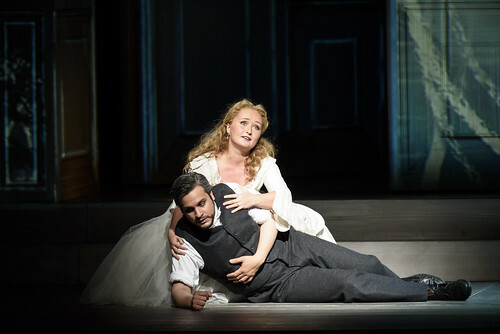 BP Big Screens will return on 22 September with a live relay of The Royal Ballet's Romeo and Juliet. What a lousy piece of reporting ! 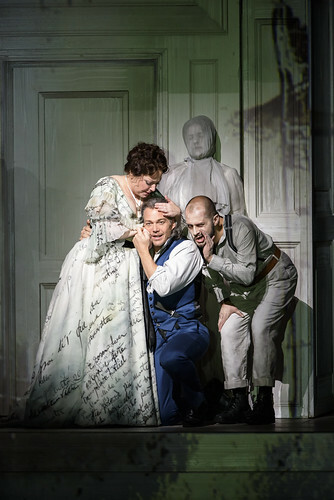 Except a single mention of one singer (role not specified), no info on who sings what part (the most important thing in an opera). And who is the conductor ? another mystery. By contrast, the producer, Kaspar Holten, is mentioned in every second line. Many more times, in fact, than that unimportant fellow who wrote the music, whats-his-name, Mozart. I'm a bit confused by this comment as the article not only mentions the conductor but also all of the singers and their parts. In addition, by my count, Mr Holten and 'what's his name', the composer, are mentioned an equal number of times, i.e. 3! Did we read the same article? Sorry to hear you had difficulties getting your free guide. There is a link marked 'Do you have a promo code?' 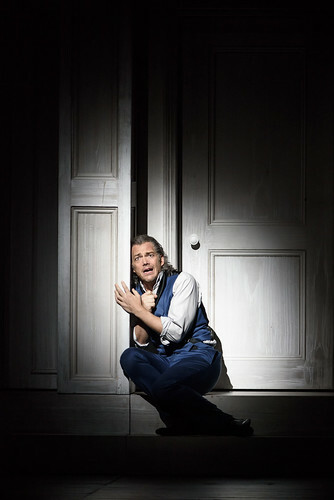 above 'Add to basket' on http://www.roh.org.uk/publications/guillaume-tell-digital-programme. Do contact the Box Office team on +44 (0)20 7304 4000 if you'd like a refund of the cost of the guide. For the stream, it won't be available via TV, only via YouTube. Some newer TVs may have a YouTube app installed, but this will not necessarily take live feeds. It is obvious that the commentator is either illiterate or cannot read English. 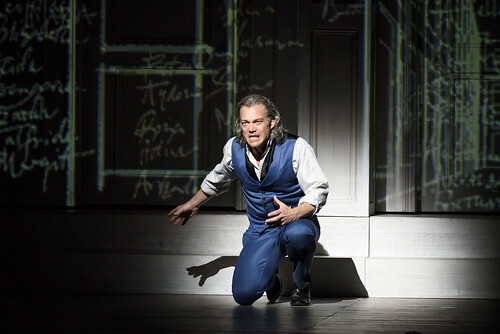 The singers and roles are clearly identified and no one should be deterred from the broadcast of an amazing and innovative production. Congratulations to the Royal Opera House for mounting this show. Wonderful initiative to stream this to those of us who don't have a nearby big screen! Thank you so much, RoH. However, could I put in a plea for a big screen in Birmingham, the UK's second city??? Glad you're looking forward to the stream. Live streaming sounds great as it's not going to cinemas. But (and sorry about this!) how do you access the online streaming? Sorry to be a bit slow here! 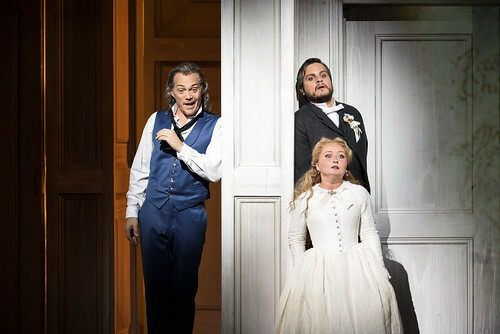 You can watch via http://www.roh.org.uk (the link for the stream will be highlighted on the homepage on the day) or via https://www.youtube.com/royaloperahouse. Thanks Chris for replying to my point via your response to Linda above (though not to me! and I am not illiterate. 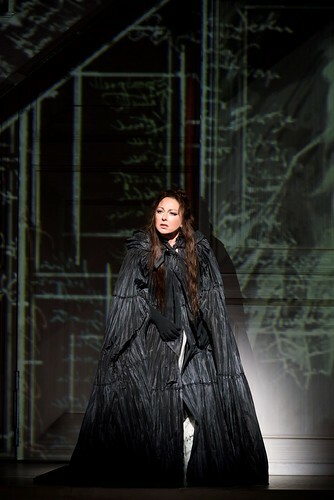 I love this offer, and I love this production. Pure genius. BUT your emailed newsletter to me and others said I could "WATCH IT ON TV" -- do you mean if I have a so-called smart television which has an internet box? -- but anyway your response to Linda takes me partway to the answer. It would be good to say this -- about the link on the ROH homepage on the day. Nowhere is there that advice. Hello! It's me again. OK your more recent newsletter refers only to watching DG via Youtube or your own ROH link -- which you say in these comments (but not mentioned on your site) that the link will be put up on Friday 3rd July. From googling around, I now understand that I CAN watch on my TV so long as I can convert it into SMART capability to connect with my wifi router. So I shall buy an adaptor and hope to get up and running in time..... Hope my comments help others to whom not every techie detail is immediately obvious. 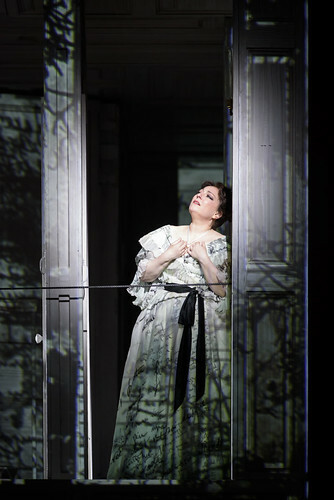 Thank you for your queries - we will review the clarity of our communications around the experience of watching a live streamed ROH event via TV. Dear M. Tkatch Second comment above), indeed we were NOT reading the same article. I am glad to see that following my comment above they indeed added a second paragraph to the "The Music" section listing the names of the conductor and the performers. Moreover, they now mention Mozart and Holten equal times (four, including the sub-title of the article). What a great triumph for whats-his-name !